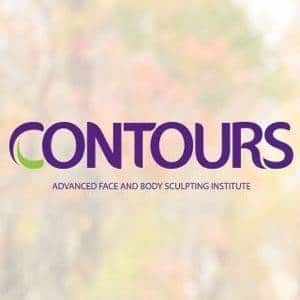 central square Archives - All Chucked Up! Lovers of food rejoice! 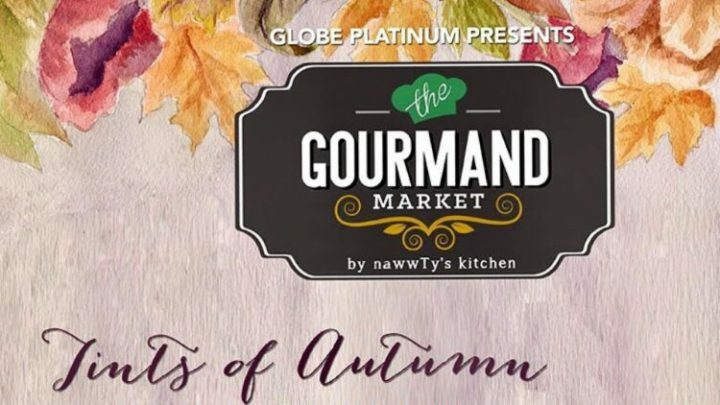 Whatever your craving dictates, Globe Platinum is giving not only its customers but also the general public a weekend filled with delights of gastronomic proportions. 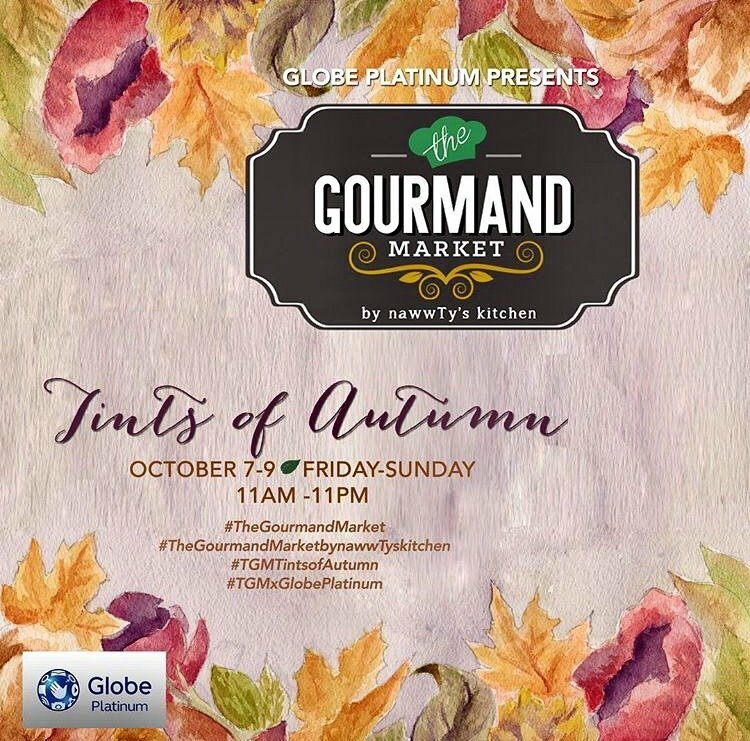 Get ready for The Gourmand Market – Tints of Autumn by Globe Platinum. 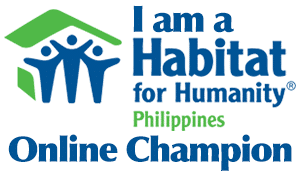 This is a great opportunity to enjoy a variety of flavors that are sure to please even the most discerning palate.